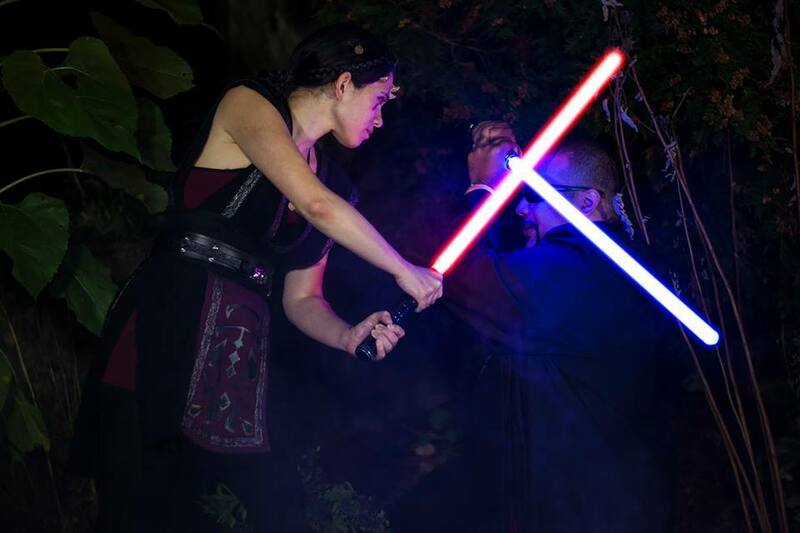 Causeacon is excited to welcome back Outer Rim Praxeum for 2019! 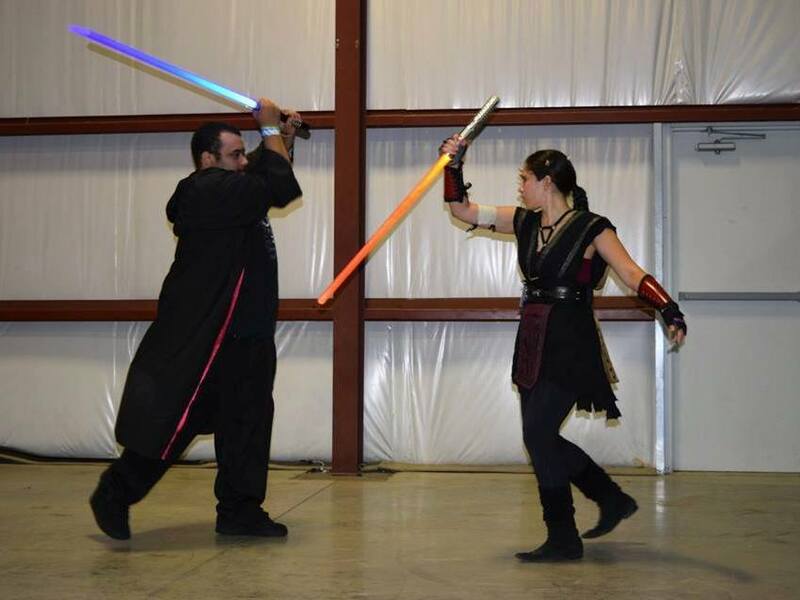 The Outer Rim Praxeum Lightsaber School practices a performance martial art that is based on an interpretation of the seven lightsaber forms of the Star Wars universe. 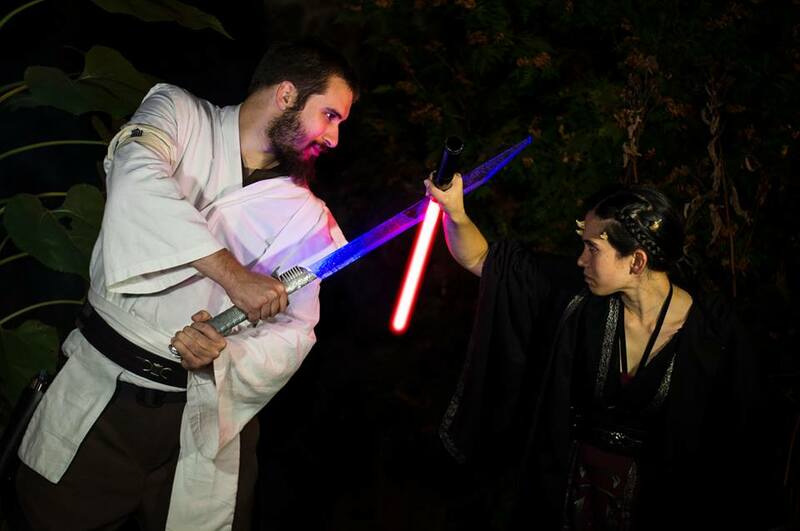 They teach their students to create movie-like duels that appear to be choreographed, but are actually almost wholly improvised. Founded in 2015, they have since attracted an expanding fan base and have appeared at almost 50 events in West Virginia and beyond! They are a “not-for-profit” group and strive for positive engagement with their fans and community through worthy causes. 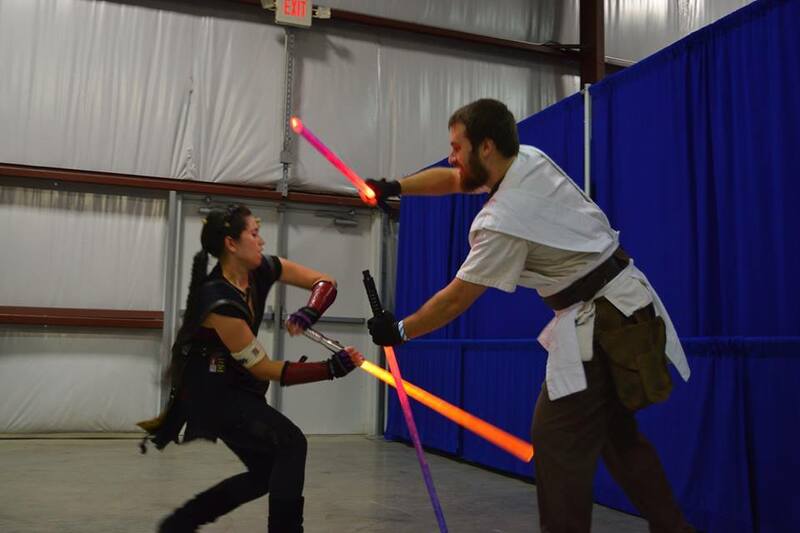 In addition to fundraising for the WVU Children’s Hospital, they recently branched out into an in-character YouTube series, the Atheria Cantina. You can check out their panels, performances and tournaments this year at Causeacon 2019! 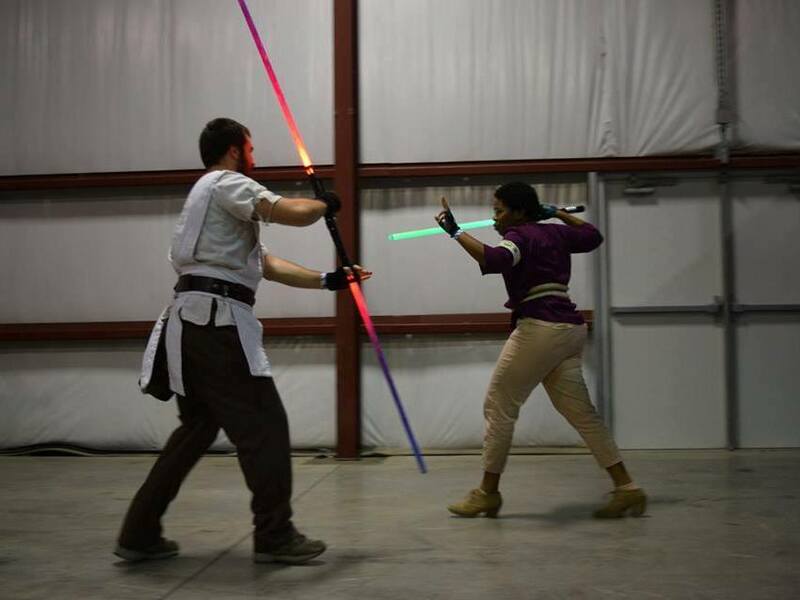 To learn more about Outer Rim Praxeum, visit their Facebook page!